The TurboTax Blog > Taxes 101 > What is the Inheritance Tax? Eleven states still collect an inheritance tax. They are: Connecticut, Indiana, Iowa, Kansas, Kentucky, Maryland, Nebraska, New Jersey, Oregon, Pennsylvania and Tennessee. In all states, transfers of assets to a spouse are exempt from the tax. In some states, transfers to children and close relatives are also exempt..
To complicate matters even further, there are numerous exemptions in place that may keep you from having to pay any inheritance tax at all. Just like claiming certain exemptions will reduce your regular income tax burden, inheritance tax exemptions do the same thing. First and foremost, the spouse is completely exempt. Beneficiaries beyond the spouse are not entirely exempt, but states may have various exemption thresholds based on relationship. Apart from the relationship to the decedent the most important exemption is the state’s minimum tax threshold. Most states have a minimum inheritance amount where any money or assets valued below that threshold would be tax-exempt, but anything over would then be taxed. Some states even give exemption status to assets left to charitable organizations. Most of the time the beneficiaries can deduct any life insurance benefits they receive from the decedent’s estate. While nothing is certain but death and taxes, people still tend to avoid thinking about what happens to their money when they die. It isn’t a pleasant thought or discussion to have, but it’s extremely important. Depending on how much money you have, who you want to give it to, and where you live, the financial impact of not planning your estate can ultimately mean a lot of money going to Uncle Sam that doesn’t need to be. Take some time to think about where your money will be going after you’re gone, what your tax situation looks like, and possible ways to minimize the burden on your heirs. 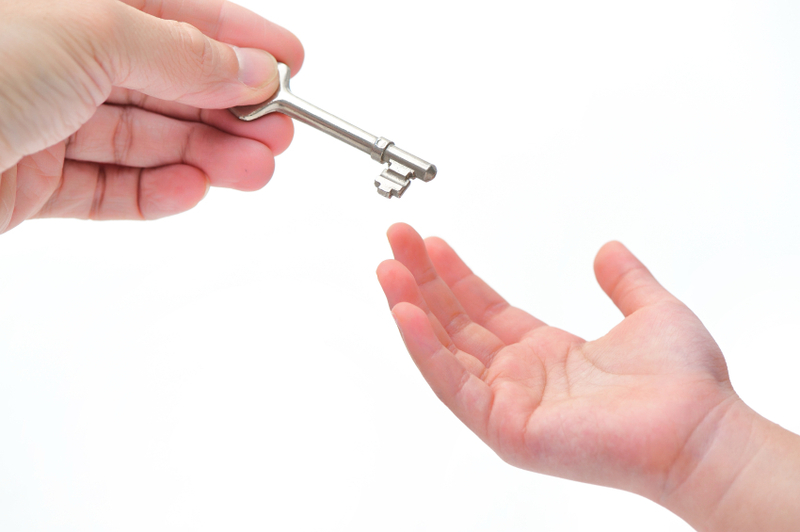 Read more Q&A on estates and trusts.